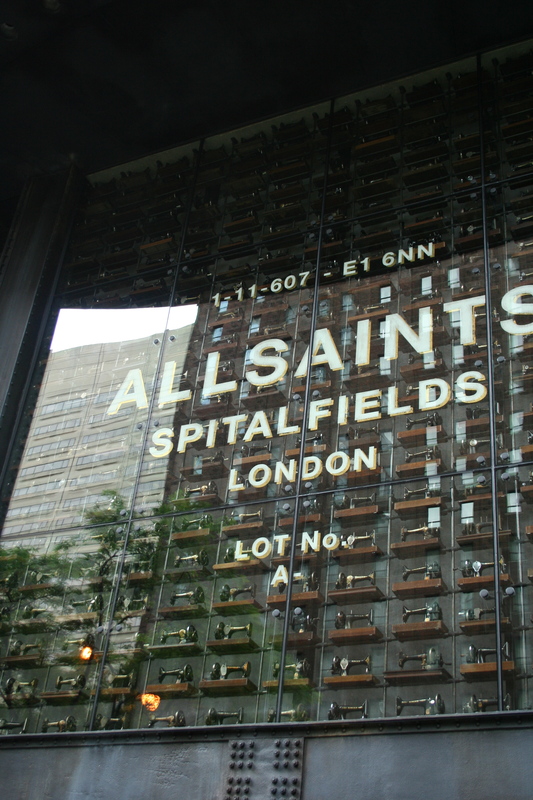 The new AllSaints Spitalfields store on Michigan Avenue may be mistaken for an art gallery, vintage clothing factory, or even a modeling agency. The front of the store boasts 800 vintage Singer sewing machines, harkening back to the roots of the fashion industry. Ruggedly good-looking, stylish men and women greet customers at the entrance. And the entire store is so thoroughly decorated and atmospheric that you just don’t know where to look. Since it started in the UK in the mid-nineties, AllSaints global expansion has led to ten U.S. standalone stores, a U.S.-specific website, and fourteen concessions in Bloomingdale’s nationwide. The Chicago flagship store is a continuation of this expansion, and expansion is just the right word for the 11,000-square-foot space. A large glass atrium at the entrance looks as if the Michigan Avenue spot has turned into an industrial European train station. 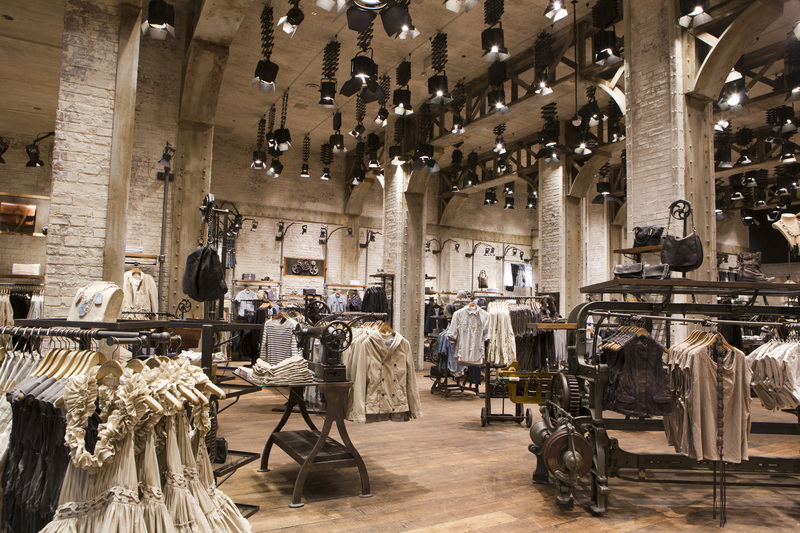 After gazing up at the sewing machines, the interior has a multitude of cinematic spotlights filling the ceilings, and the entire store has a rough, worn-in, distressed feel. Sewing-machine-like hardware and structures grace the floor and many of the whitewashed brick walls, which rise up forty-two feet before hitting the ceiling. 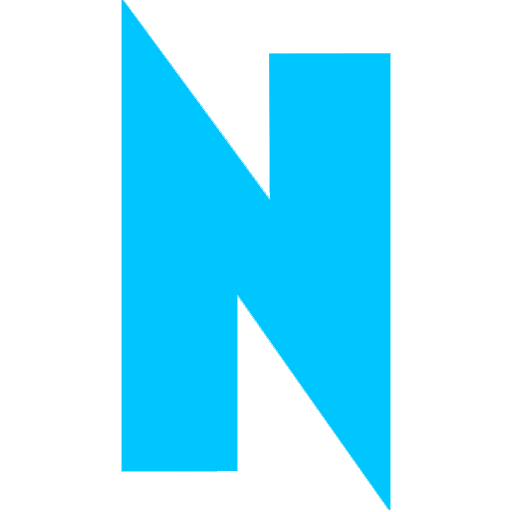 The majority of the store’s fixtures are salvaged, and any that aren’t are handmade in the UK. There is a huge projection screen stretching across the entire store.